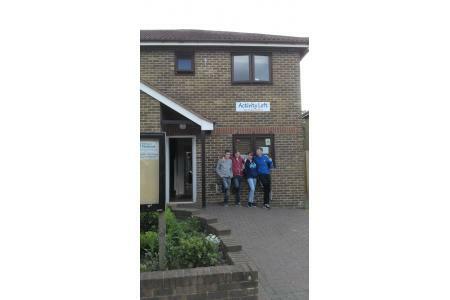 Based in Gillingham, Kent, we run a Community House in one of the most deprived areas in England. The Word on the Street is dedicated to working with young people in the community. The children we work with face social and educational disaffection, resulting in very poor self-image and significant underachievement. We believe that ALL young people deserve the chance to do something positive with their lives, realise their own unique value and be encouraged to achieve their full potential. 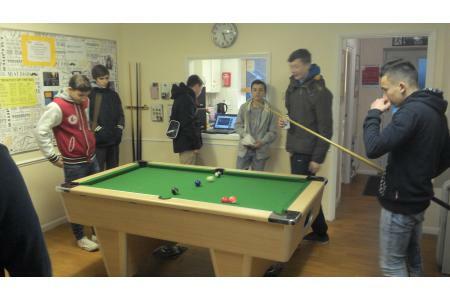 The Loft provides a safe place for local children and young people, offering after school clubs, youth drop-ins, a weekly homework club, school holiday activities and community events in a welcoming, friendly and inclusive environment. The Loft provides a focus for the community and the staff team support families and individual children in need, helping them to engage with other services and agencies and/or just being a listening ear to show that we care. We help young people to improve their future life chances and employability by participation in clubs and activities which -Increase confidence and self-esteem -Raise aspirations and a sense of achievement -Improve communication and social skills. 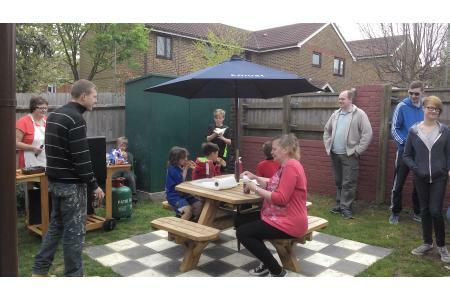 Our work brings positive change to children's lives, making an impact on their community and reducing anti-social behavior, building community and restoring pride in the area.